Back in July 2011, I pointed out 4 smartphone releases to keep an eye on, including the HTC HD7S , which is claimed as the most robust Windows smartphone out there. Given the good reception of this Windows Phone, here is a list of top 10 apps available for this smartphone. 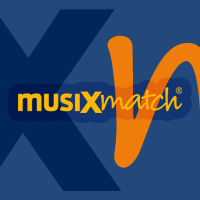 One of the few great Windows apps we’ve found that’s not ported from another platform, Musix Match is a lyric search system that gives you access to over five million songs. 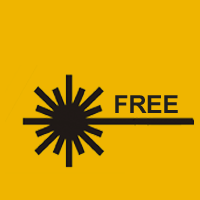 A physics-based game in which you have to position mirrors in order to guide a laser around a room to hit a target while avoiding the obstacles. A simple idea that’s elegantly executed, and surprisingly addictive. You could even call it ‘educational’. 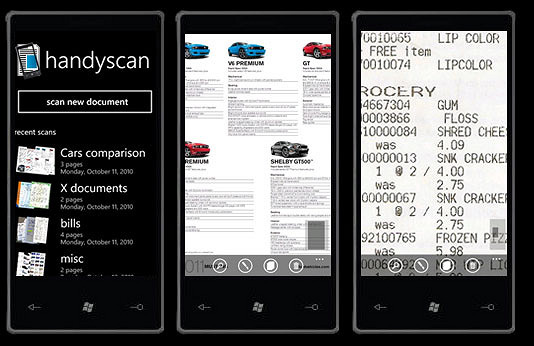 If you need to scan in a document on the go, just fire up Handyscan and point your Windows Phone at it. 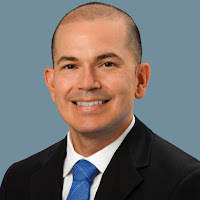 Essentially, it’s just taking a picture, but you do get image optimization features and the ability to store your image as a PDF. Already included as standard on LG’s Windows phones, this is an augmented reality app that displays directions to nearby restaurants, hotels, banks and the like on your phone screen as you hold up your camera. How handy is that? 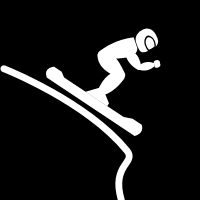 A physics-based skiing game for Windows? It’s actually a lot more fun than it sounds as you guide your diminutive avatar down a number of slopes of ever-increasing difficulty. 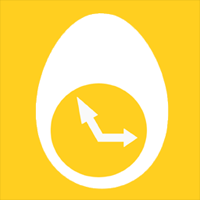 A Lite version is available so you can give it a go for free first. 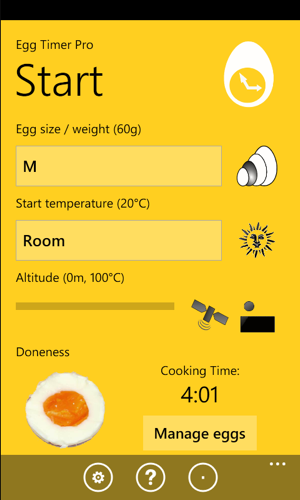 Tell this app the size and current temperature (room or fridge) of your egg, and it’ll use GPS/weather info to work out the precise cooking time for your desired consistency. It’s an elegant solution and a highly useful one. 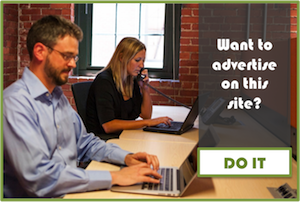 Input your details once, then send them quickly and easily via SMS or email to new contacts. 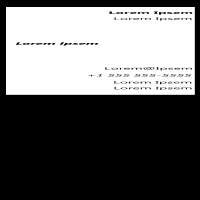 The card remains editable, so you can control exactly what information you send each time, and your number, email and URL are sent as usable hyperlinks. 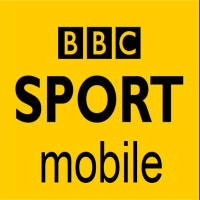 BBC Sport Mobile gives you the latest sport news from the BBC on the go. Get latest full article news on football, tennis, cricket, golf, rubgy, athletics and many other sports. The news is displayed in text that is easy to read on your mobile phone. 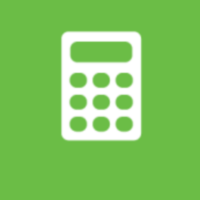 A well-implemented and useful free app for Windows Phone users, enabling easy conversion between metric and imperial units. 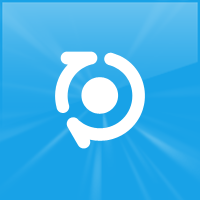 There’s no shortage of conversion apps but this one stands out from the crowd. 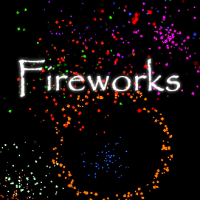 Generate firework explosions by tapping a finger on your screen. It’s simple, pretty and fun… and it scores highly here because its effectiveness at keeping a fractious five-year-old quiet for hours has been well and truly proved. 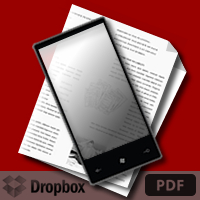 Got a favorite Windows Phone app that I missed? Let me know in the comments section.